Willamette Intl Travel has paired up with Azamara Club Cruises to provide our clients with an exclusive offer on select sailings! Sail with Azamara’s Journey or Quest through the seven seas, and earn onboard credit of up to $500 per stateroom! Call us now to find out which voyages are eligible. 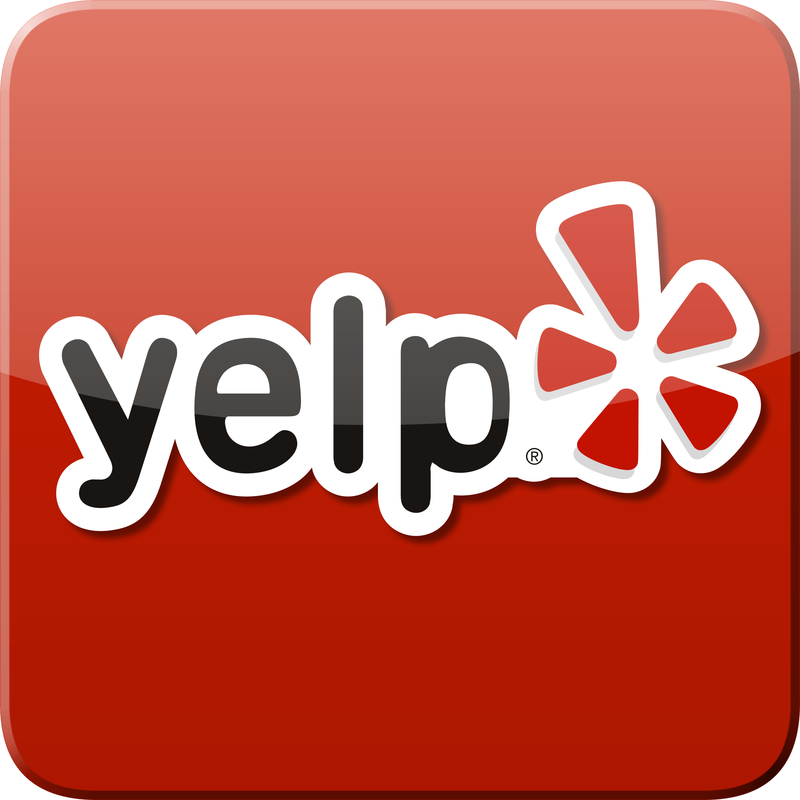 > Oceanview Cabins receive a $300 credit. All oceanview staterooms feature a picture window providing natural light, two lower beds convertible to queen, flat-screen TV, refrigerator with mini-bar, A/C, phone, desk, safe, and hair dryer. > Veranda Cabins receive a $400 credit. All veranda staterooms feature similar amenities to oceanviews, plus floor-to-ceiling sliding glass doors, a sitting area, and private veranda. > Suites receive a whopping $500 credit. Choose from Continent, Ocean, and World Owner’s Suites. 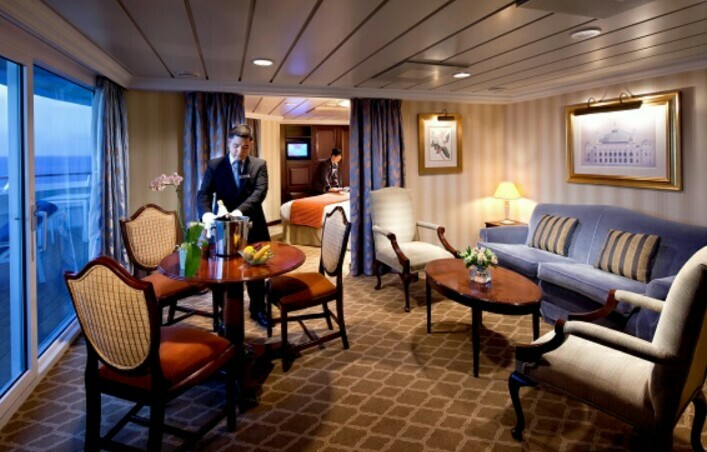 All suites feature the basic amenities of each cabin onboard, plus floor-to-ceiling glass doors, outdoor veranda, specialty dining and dedicated English butler services. > Singles receive the full amount for the stateroom in which they are booked. Terms & Conditions: Onboard credit is in USD, valid for new bookings only, and based on double occupancy. It is not redeemable for cash, not transferable and will expire at 10PM on the last evening of the voyage. Hurry — offer expires April 20! Contact your agent at Willamette Intl Travel to book this exclusive offer today or to find out more. Call 503-224-0180 or email info@wittravel.com. Looking for that Special Cruise to Round out your Travel Resume? Oceania Cruises’ Insignia is embarking on an amazing voyage Around the World in 180 Days roundtrip from Miami on Jan 4, 2016. For as low as $250 per person per day! That is less than a 3-star hotel in Paris plus 3 meals a day! TIPPING INCLUDED. Alert your WIT Travel Agent TODAY! 503-224-0180 or email info@wittravel.com. Booking opens tomorrow. World cruises tend to sell out quickly. The Insignia will take you from the southern Caribbean and South America to the western shores of Africa and around the Cape of Good Hope. Continuing to Asia, the itinerary features several overnight stays, including two-night stays in Rangoon (Yangon) and Shanghai. After stops in the Philippines, Borneo and Bali, guests will visit Australia and New Zealand before exploring the islands of French Polynesia. Insignia calls on four of the Hawaiian Islands en route to Los Angeles and then returns to Miami via the Panama Canal, completing her circumnavigation of the globe. 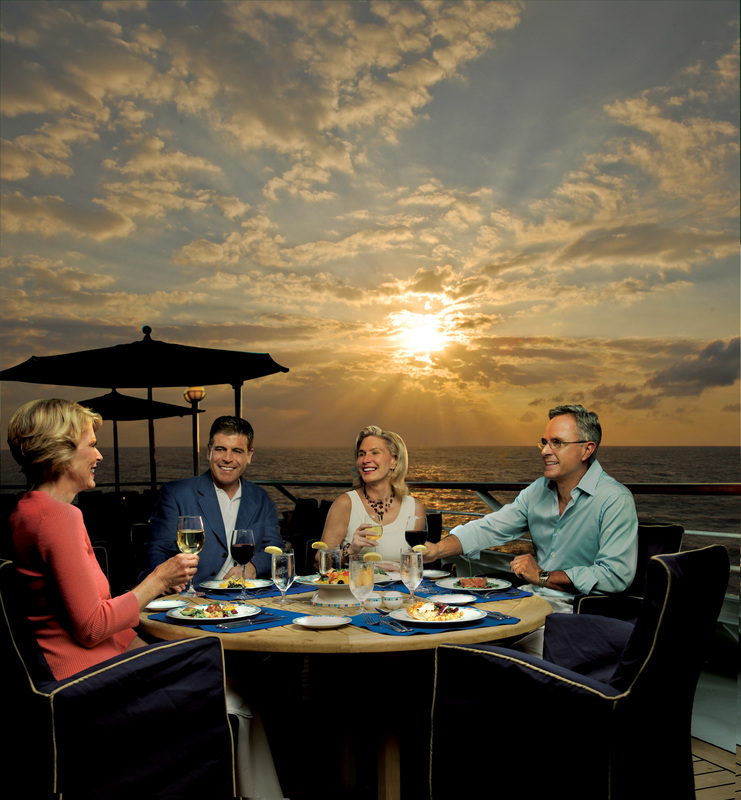 Oceanview Cabins start at $44,999 per person in Category E.
Announcing Oceania Cruises’ first ever World Voyage! Reservations open TODAY!! Call Willamette International Travel now to book 800-821-0401 or ask one of our experienced agents for some firsthand feedback on-board. 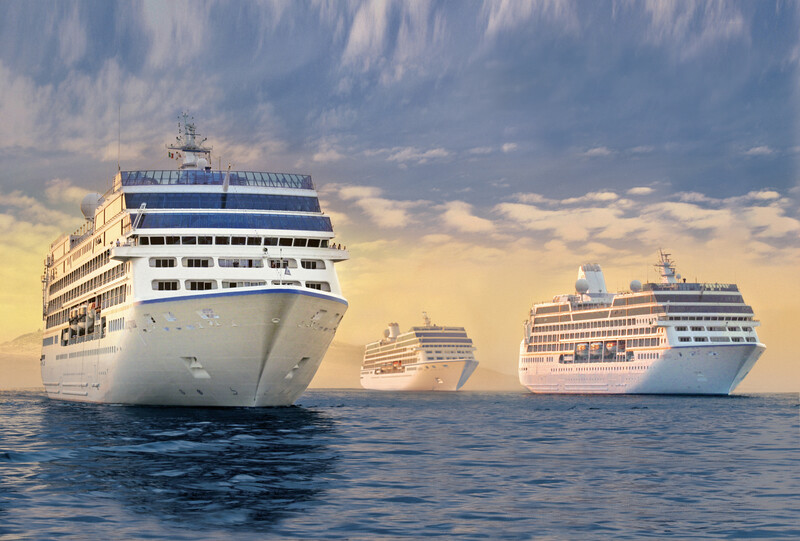 Oceania will be launching its 180-day voyage aboard the 684-passenger Insignia. The ship will set sail roundtrip from Miami, embarking on Jan 10, 2015, sailing eastward and disembarking on July 8, 2015. Explore picturesque coastal towns or play in the spectacular cities of the world. This leisurely voyage will allow you to see everywhere from French Polynesia to Zanzibar in the elegance and comfort of your own private cabin. And you never have to unpack! Call Wittravel at 800-821-0401 to book your cabin on the world maiden voyage or to find out more. You can also click here. WIT Agent Nancy sailed on the Insignia in 2009, and would love to share with you her personal experiences! It’s cold and wintry this week in Portland, so to take our minds off the rain we’re taking a quick look at some of our favorite warm spots of the globe—Fiji, the Cook Islands, and Tahiti. Many of our Willamette Intl Travel agents have been to all three destinations, and we love any excuse to share our expertise! First up, a geography lesson: Tahiti strictly refers to the main island of Tahiti in French Polynesia, but it also popularly refers to the Society Islands, an archipelago that includes Tahiti, Bora Bora, Moorea, Huahine and many more. In this article we use the popular term, preferred by locals and travelers alike. 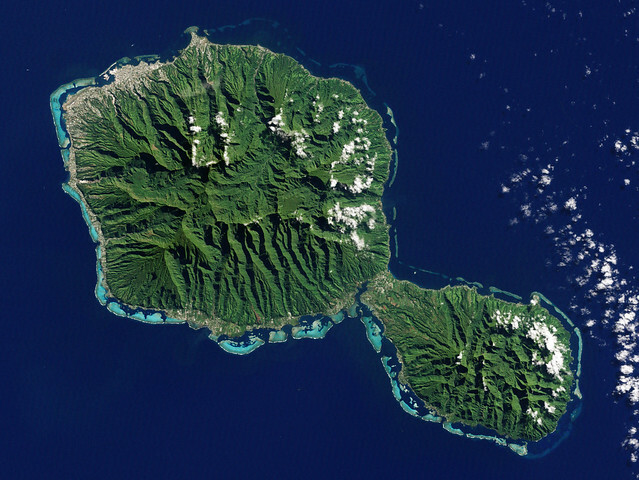 Tahiti, known locally as the “Islands of Love,” is just an 8 hours’ flight from Los Angeles. There are dozens of unique accommodations throughout the islands, ranging from lodges, family hotels, and pensions. Properties usually are small, offering from 1-12 rooms, suites or bungalows on the beaches, in the valleys or in a village. There are also a few all-inclusive properties available. A popular attraction in Tahiti is the world-famous overwater bungalow. Peer through your glass floor onto the tropical fish below; indulge in an early morning swim before breakfast in the warm waters that are just a step off your balcony. Tahitians have a rich culture similar to other Polynesians like Hawaiians and Maori. During your stay you can learn about the canoes, dances, lei, tattoos, and marae, open-air religious sites, that are a part of the cultural heritage. If you’re lucky to be on the islands from June to July, you may participate in the Heiva I Tahiti, the largest Polynesia cultural event with an array of celebrations, educational displays, musical events and dance performances. There’s no danger of island fever here, as activities abound. For the active vacationer, there’s a plethora of water sports to choose from: powerboating, sailing, cruising, kayaking, surfing, kitesurfing, outrigger canoeing, glass bottom boat tours, sport fishing, and of course diving. (For more info on dive travel, check out our post on Top Ten Diving Destinations.) Divers love this part of the world—Tahiti is home to incredible canyons, sunken vessels, reefs, lagoons and colorful marine life from stingrays, pufferfish, reef sharks, to Moorish idols, moray eels, and unicorn fish. For birdwatchers, there are some great opportunities to catch glimpses of the kingfisher, myna, heron, and the murphy petrel. Prefer the more idle vacation? Head over to one of the many luxurious, world-class spas on the islands. Enjoy fresh flower baths and a body wrap in banana tree leaves. Go shopping for iridescent pearls of shimmering green, blue, bronze, pink, and aubergine, or tour a pearl farm to learn how they are cultivated from oysters. Feast on traditional fare from fresh seafood to juicy tropical fruits, or sip a maitai on a breathtaking beach. For a treat, try the poisson cru, raw fish marinated in lime-juice and coconut milk, or chicken fafa, sautéed with taro leaves. Looking for a unique itinerary in Tahiti? This past year Willamette Intl Travel organized a group traveling to Tahiti on a Paul Gauguin cruise. These small, destination-focused luxury cruise ships were built to sail the waters of Tahiti, French Polynesia and the South Pacific. The staff does a wonderful job onboard, from enrichment lectures and entertainment, to excursions and gourmet dining. Our clients sailed the lagoons of Raiatea and Taha’a, onto the isles of Bora Bora and Moorea, and absolutely loved it! Thinking about heading to the islands of love? Our agents Linda and Nancy have both been to Tahiti and would love to share their knowledge with you! Call us up for a chat at 503-224-0180 or email info@wittravel.com.